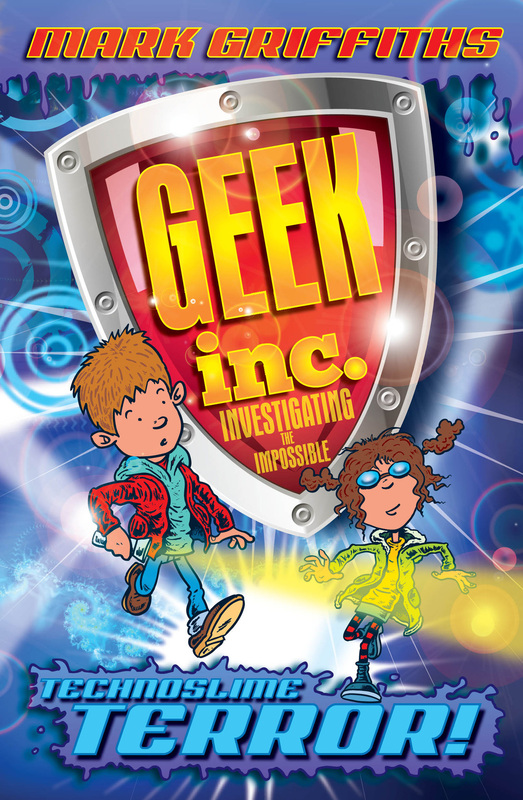 In the first book in the series, Barney and Gabby meet and form a friendship when they investigate a top secret Government technology that brings inanimate objects to life. They also have to contend with the evil machinations of Gloria Pickles, the terrifying eleven year old editor of the school newspaper and would-be dictator. 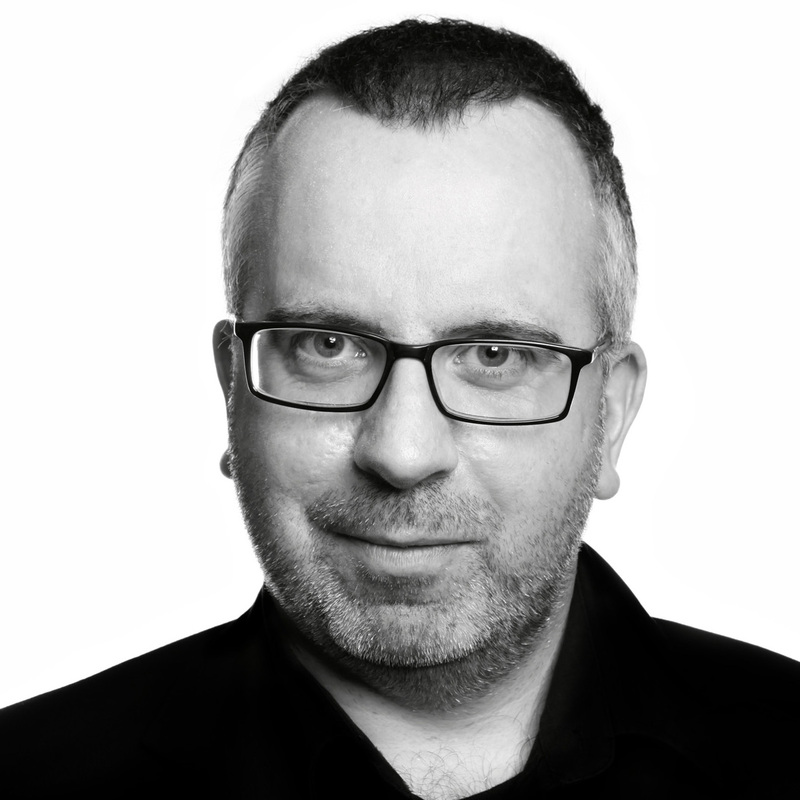 Mark Griffiths writes comedy and drama for radio, TV and stage. His first ever commission was for Radio 4's Week Ending programme at the age of seventeen, closely followed by a stint writing material for Smith & Jones for BBC 1 aged eighteen. His interests include dinosaurs, tea-drinking and staring up at the sky through the branches of a tree. Space Lizards Stole My Brain! is his first children's book.